For over 20 years, we have been supplying mud cleaning equipment to HDD contractors, from early work such as Furzey Island in the UK in 1988, to many crossings in Belgium, The Netherlands and Germany in the 1990s and work as far afield as Brazil, Libya, Azerbaijan and Kazakhstan. We continue supplying rental equipment for small, medium and large HDD crossings. PSD offer high capacity, high performance equipment, at economic rental rates, enabling HDD contractors to clean their mud on-line. 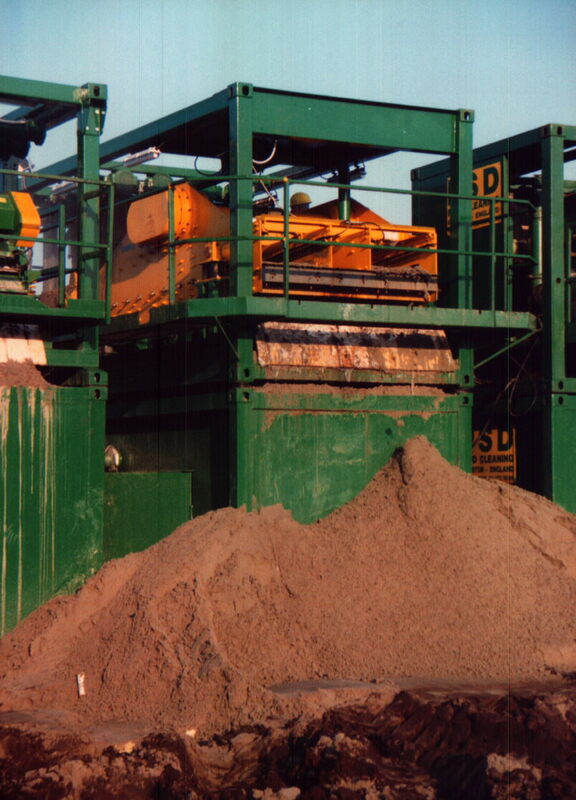 The development of PSD's equipment over the past 20 years has substantially reduced the quantity of drilling fluid required in a system, therefore removing the requirement for storage lagoons and substantially reducing the amount that must be disposed of during a project. Most projects where PSD equipment is used now only have small entry and exit pits, each of about 5m3, compared to the 5000m3 storage lagoons that used to be required. Clients often use our SS150DP Desander and SU8DP Desilter together to achieve rigside mud cleaning, but we can provide large capacity systems such as an SM400DP Desander with two SU10DP Desilters downstream.